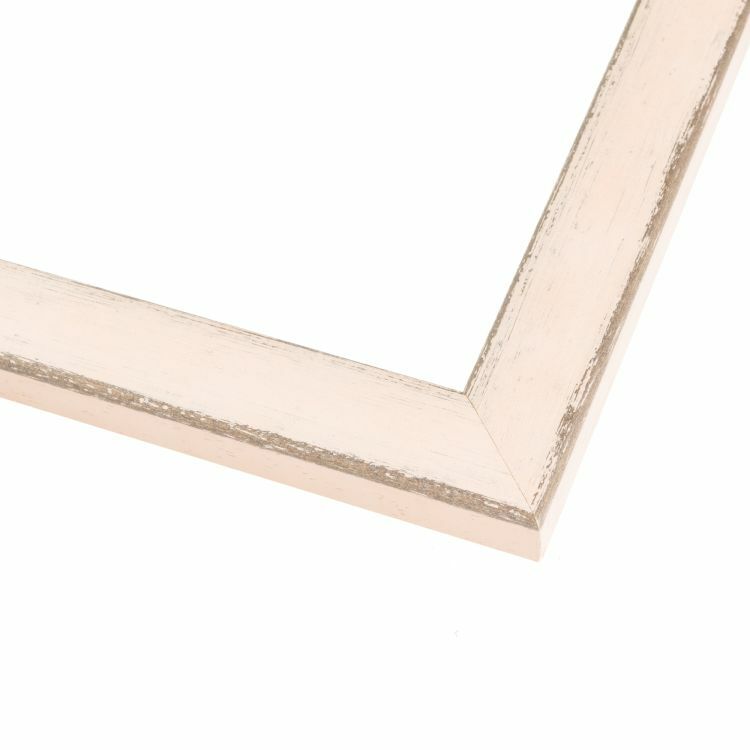 There's no denying that the right frame can make or break a space. 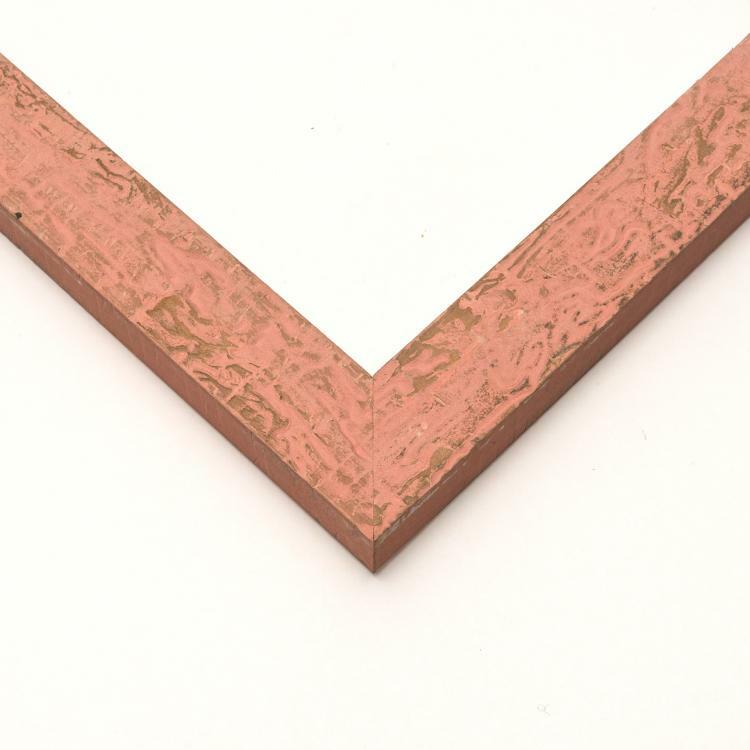 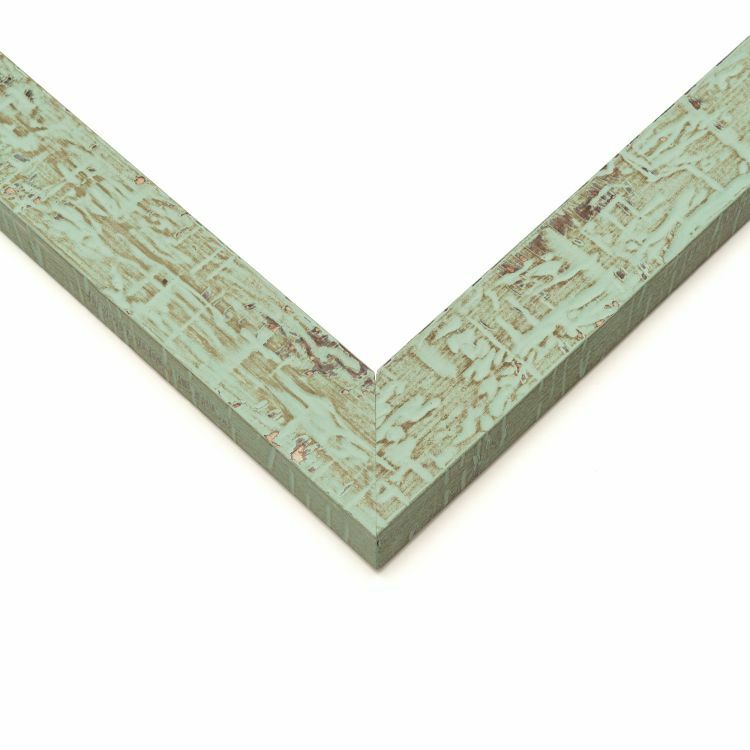 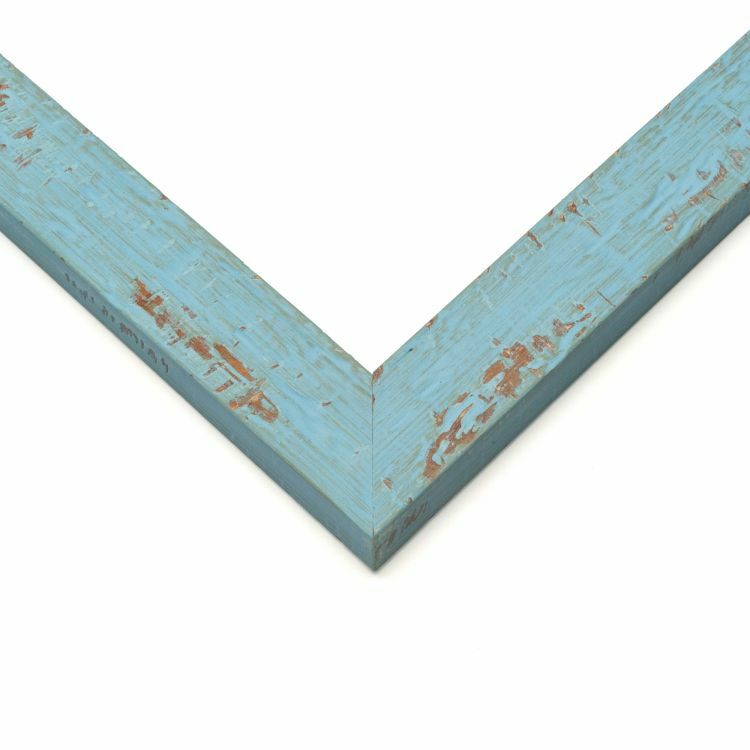 Luckily for you, we offer an extensive collection of mouldings in every color. 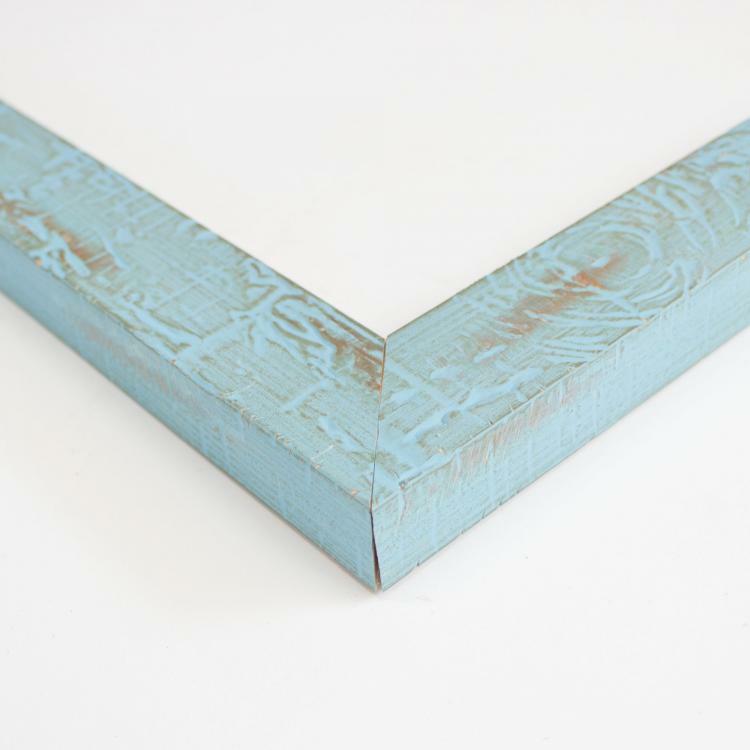 When you shop by color, you'll be able to see all of the different sizes, types, and styles we have to offer. 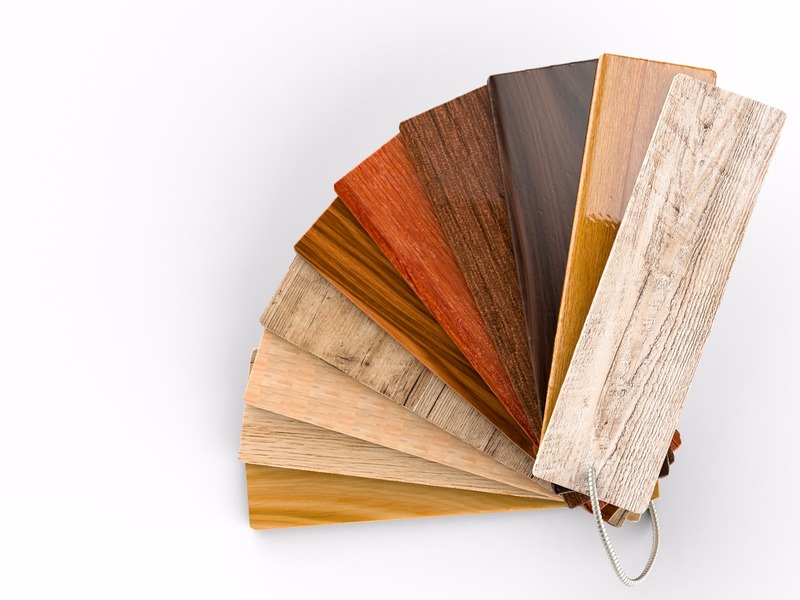 Our inventory includes many different wood tones as well as all the colors of the rainbow. 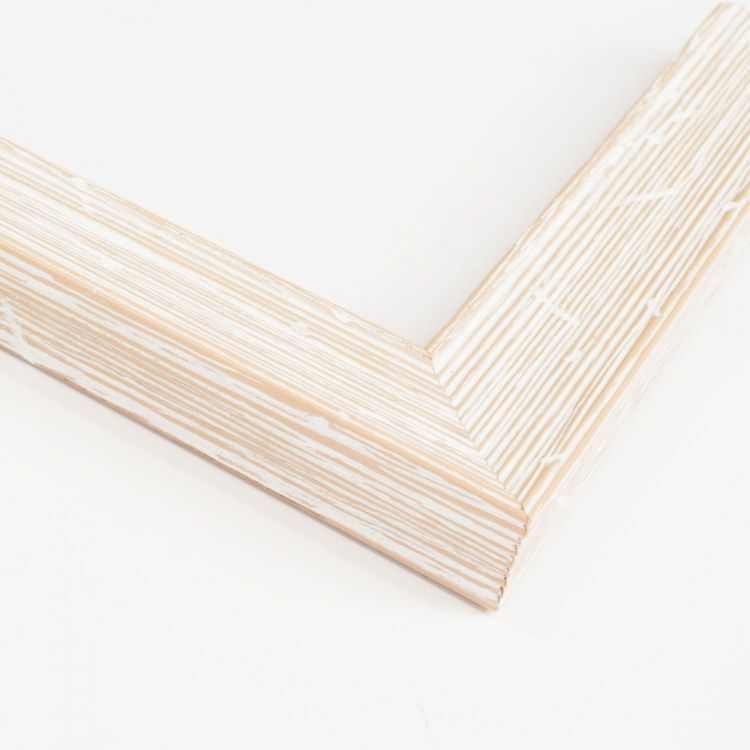 So whether you're looking for a pop of color or something to coordinate with your furniture, we've got the picture frame for you. 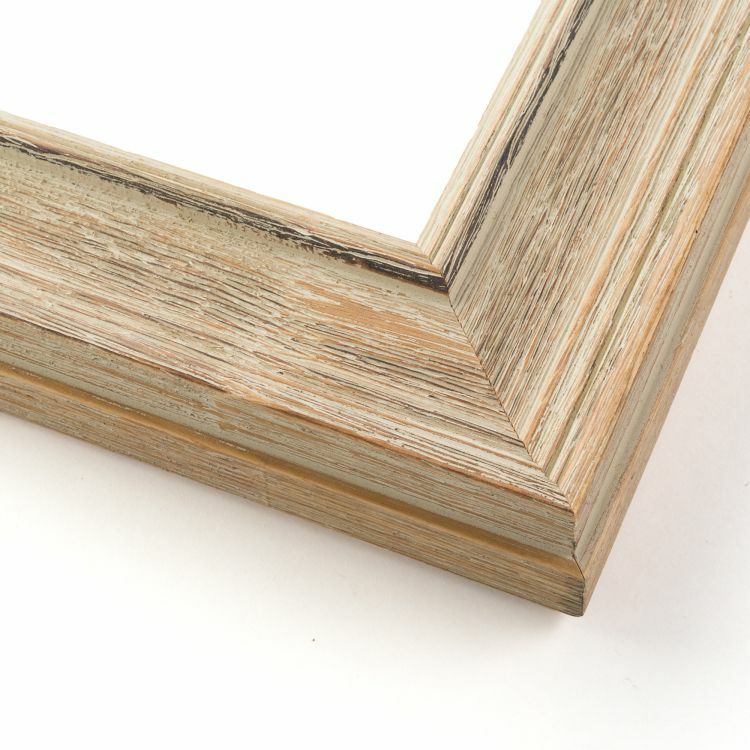 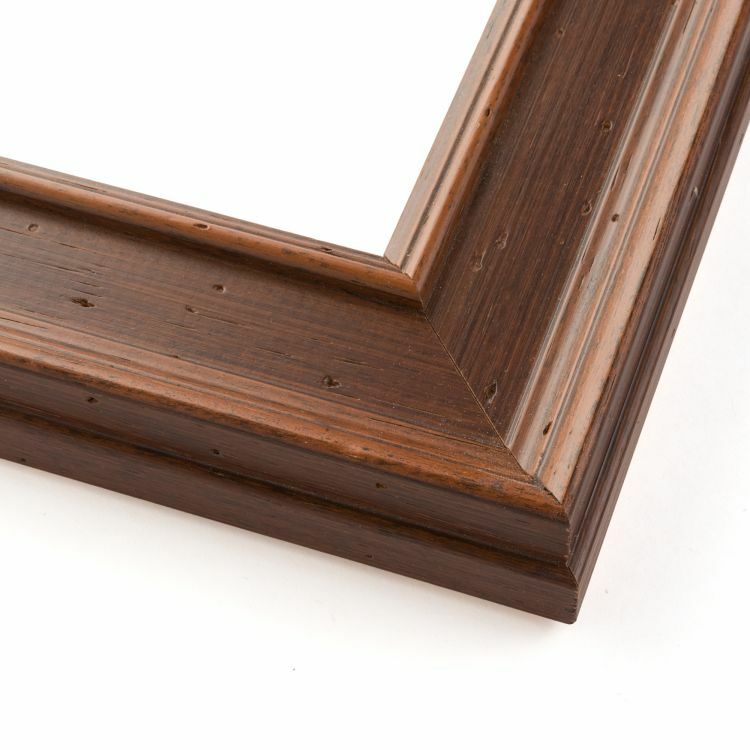 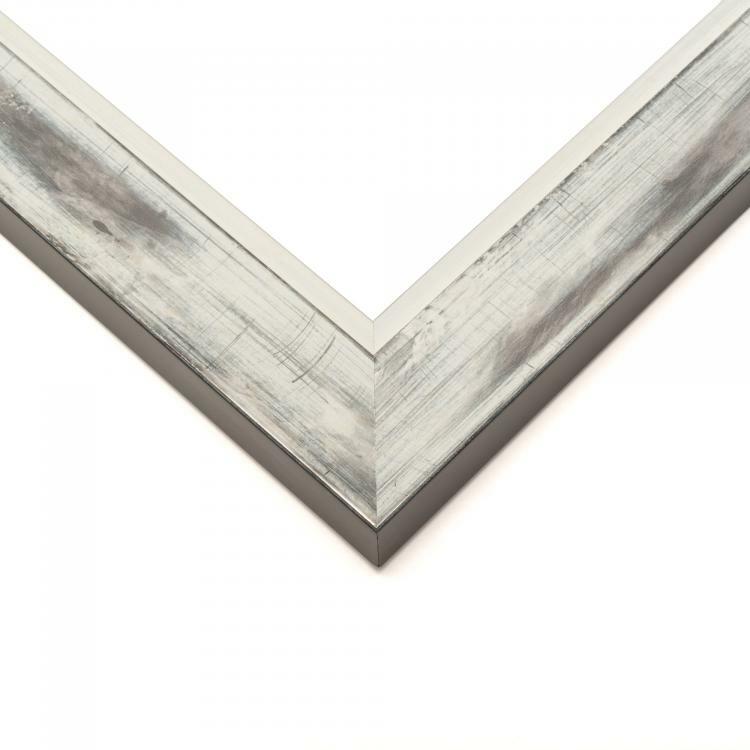 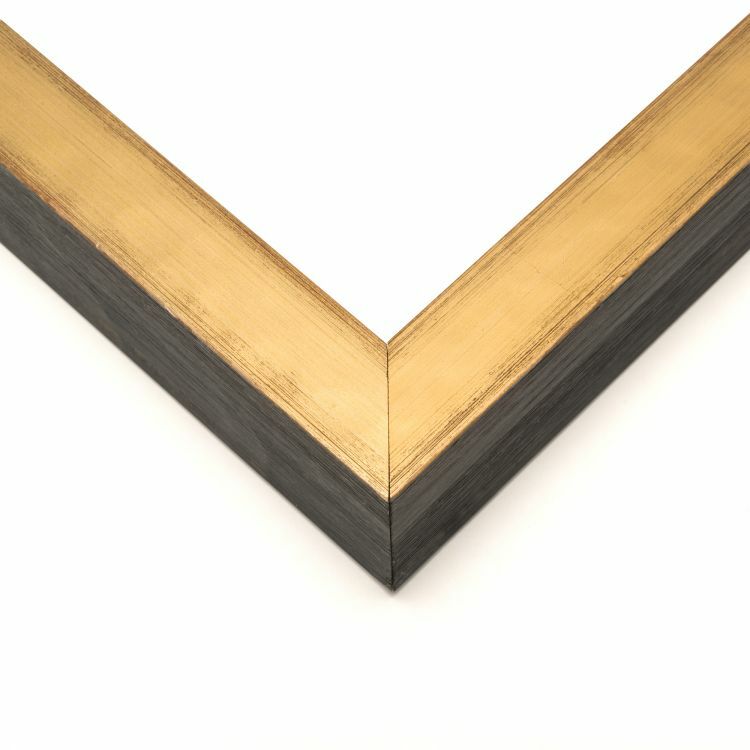 Find a frame in the color that's right for your home, office or gallery and you won't be disappointed! 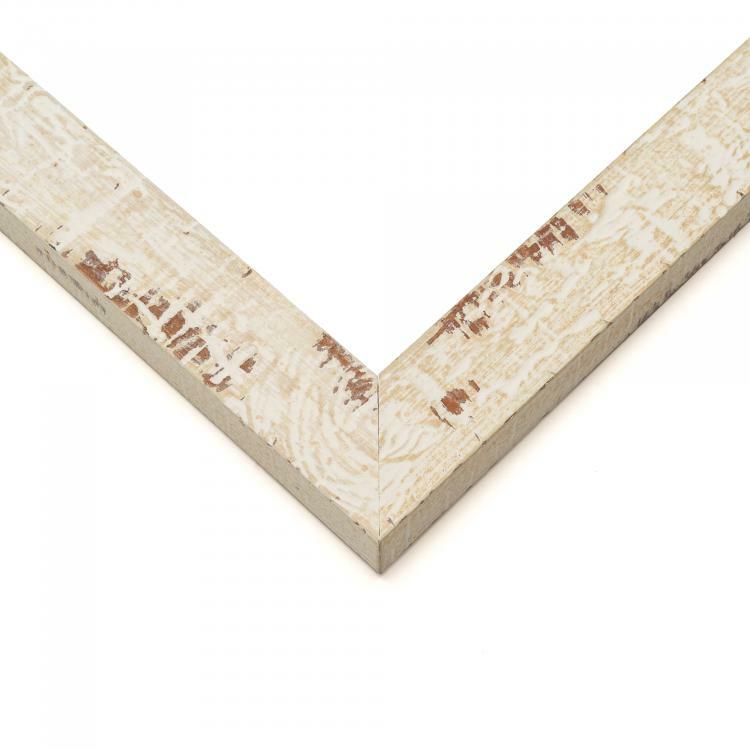 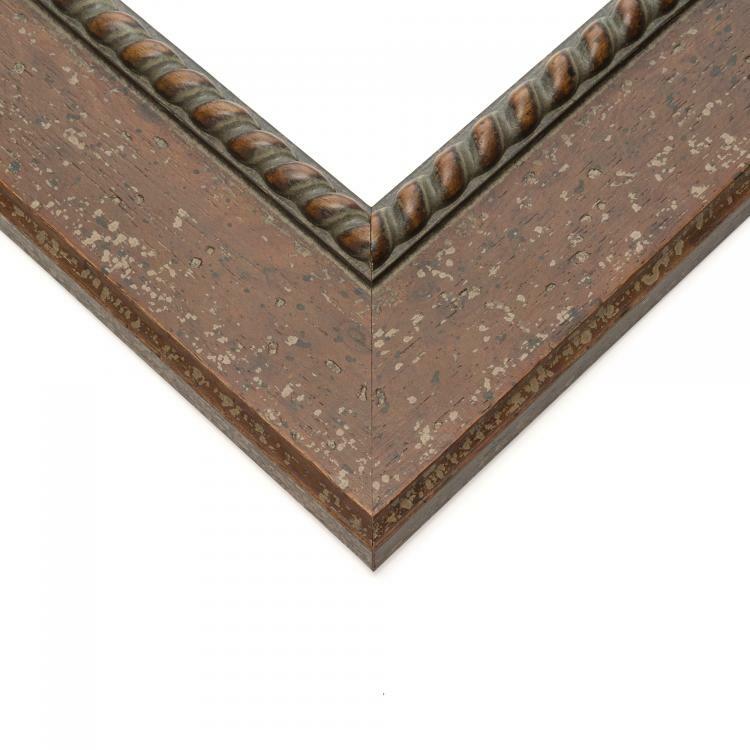 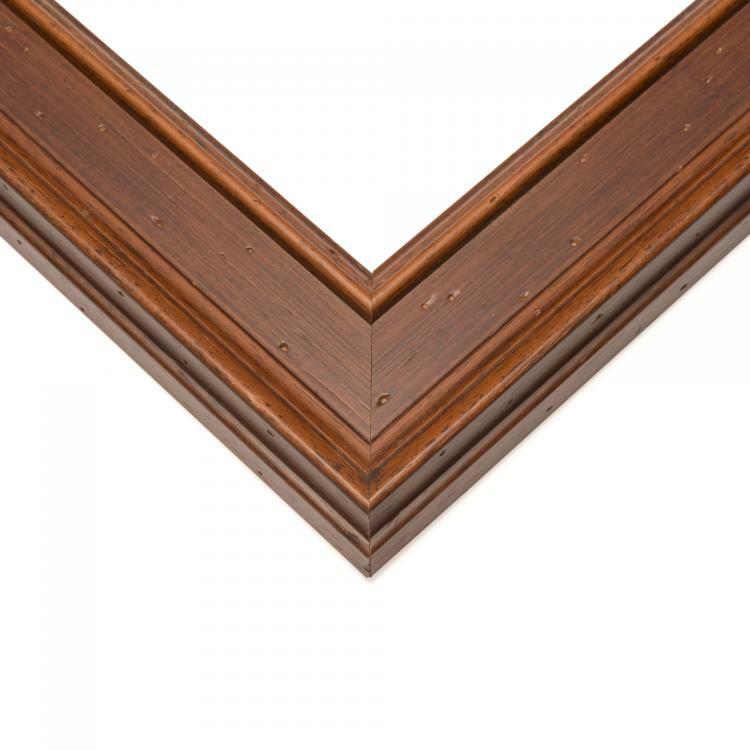 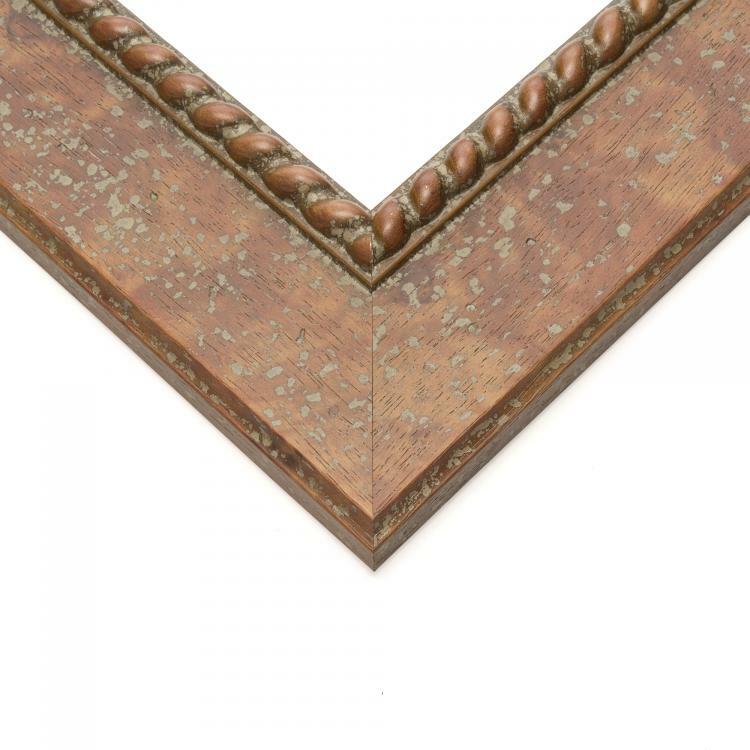 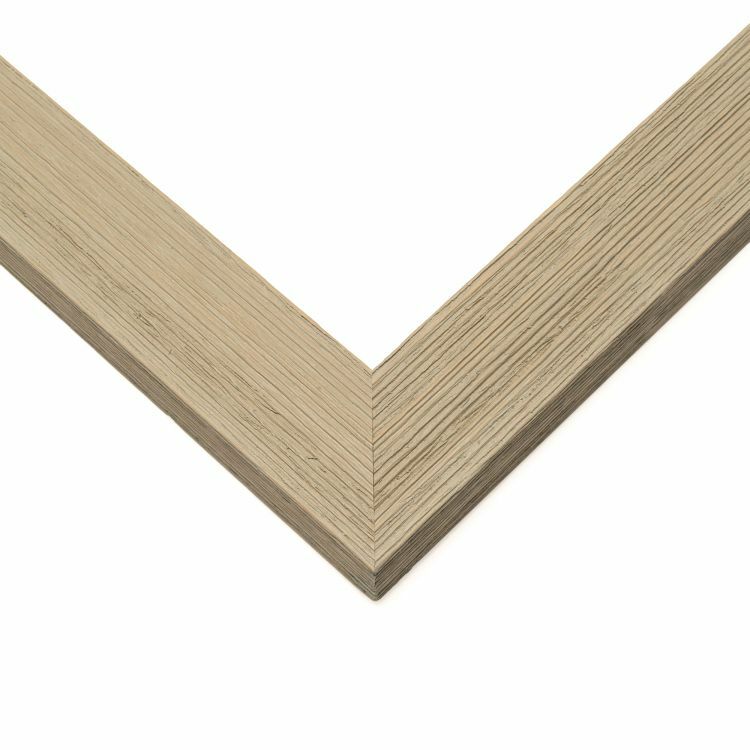 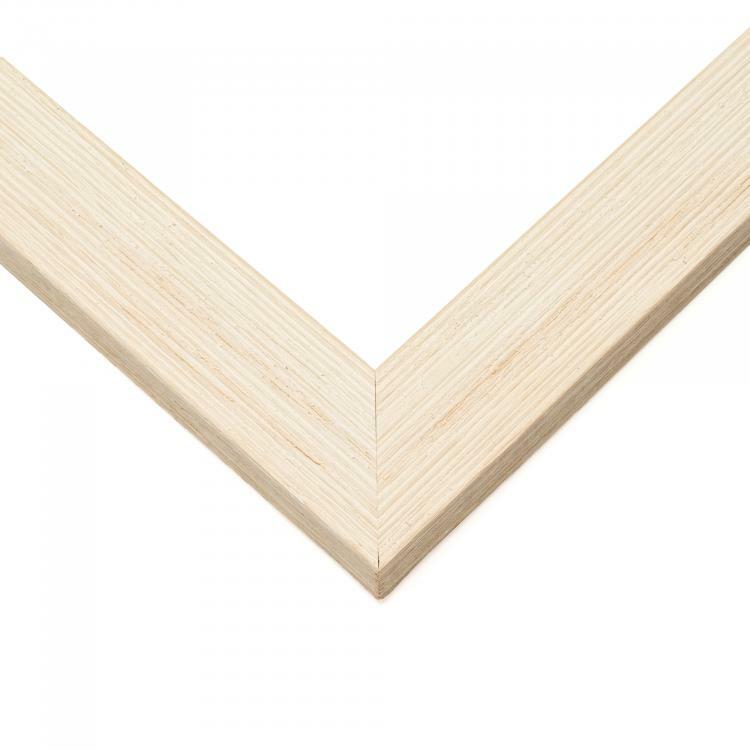 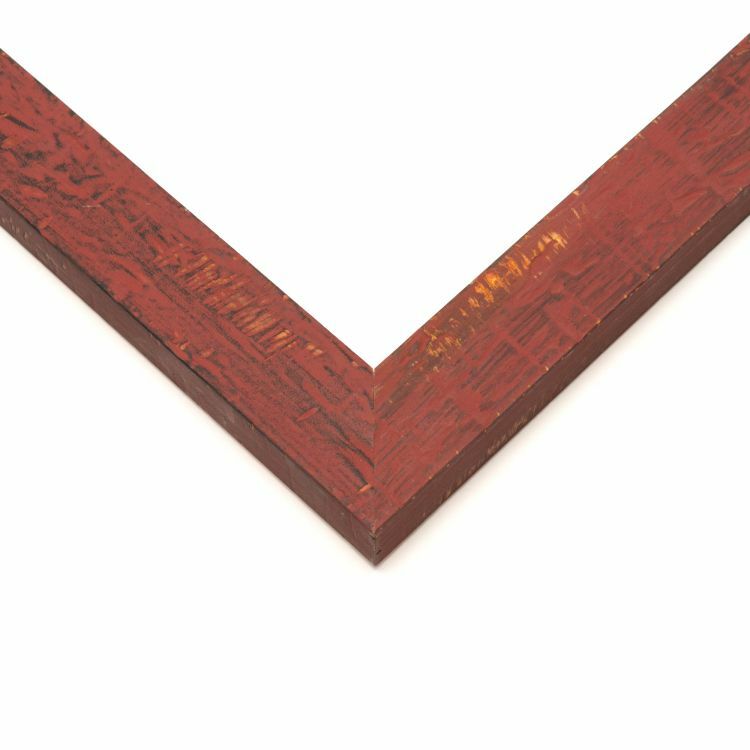 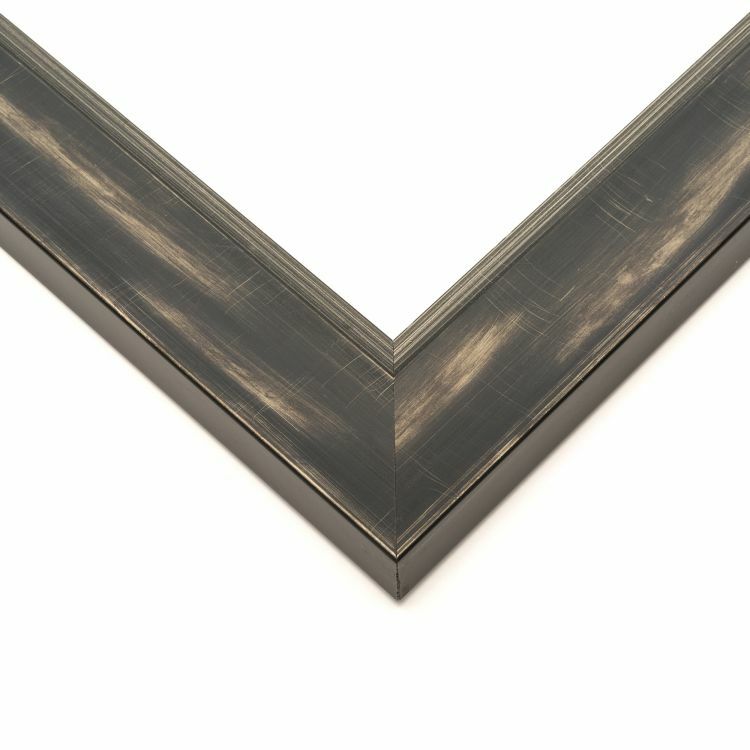 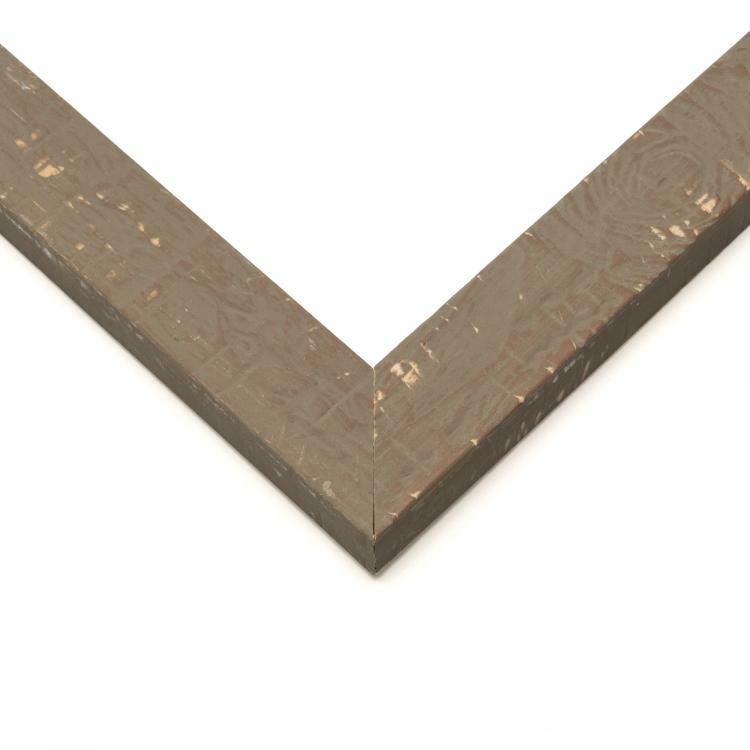 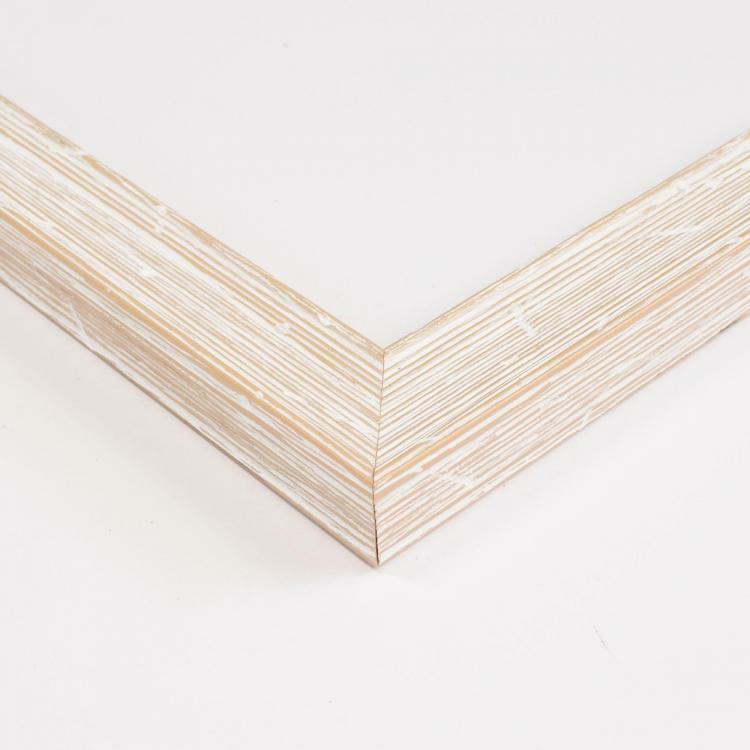 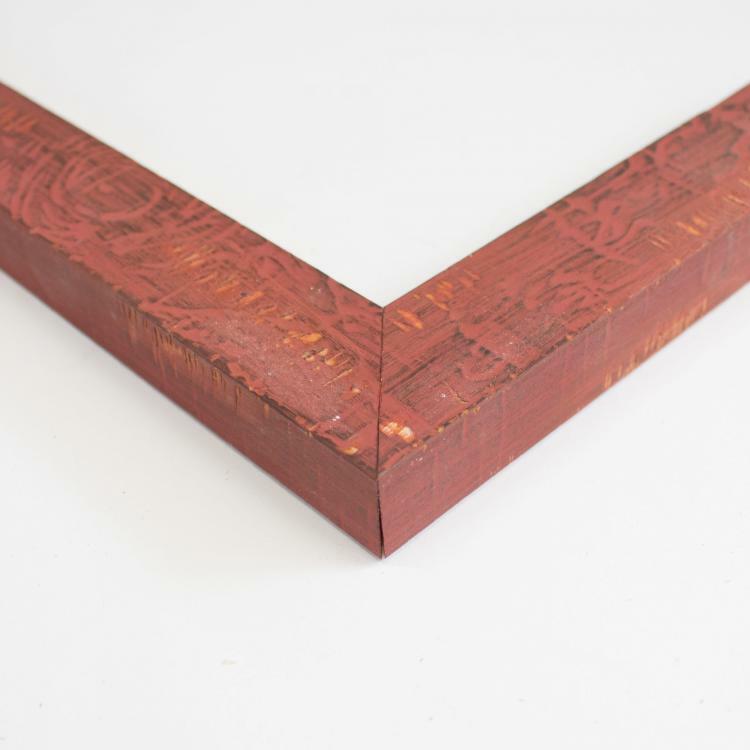 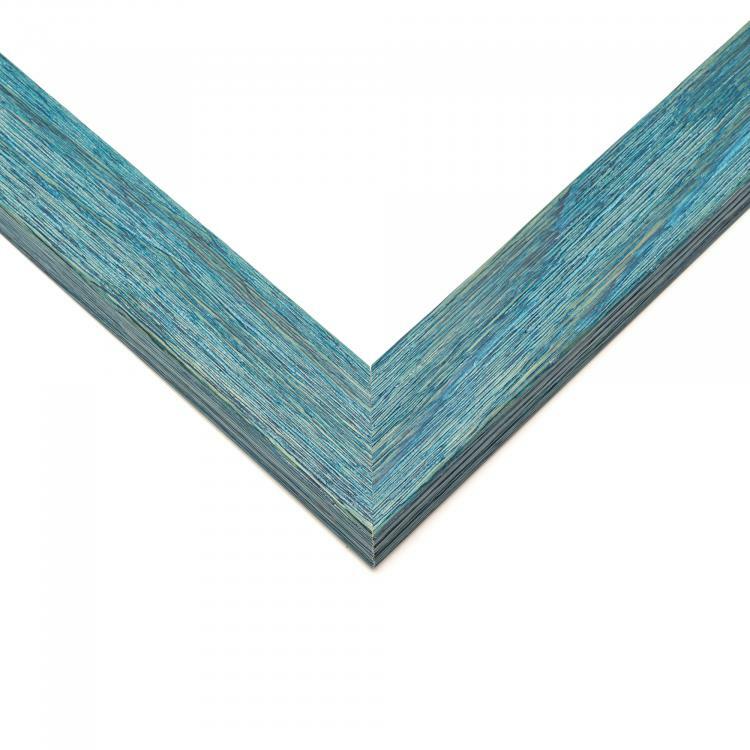 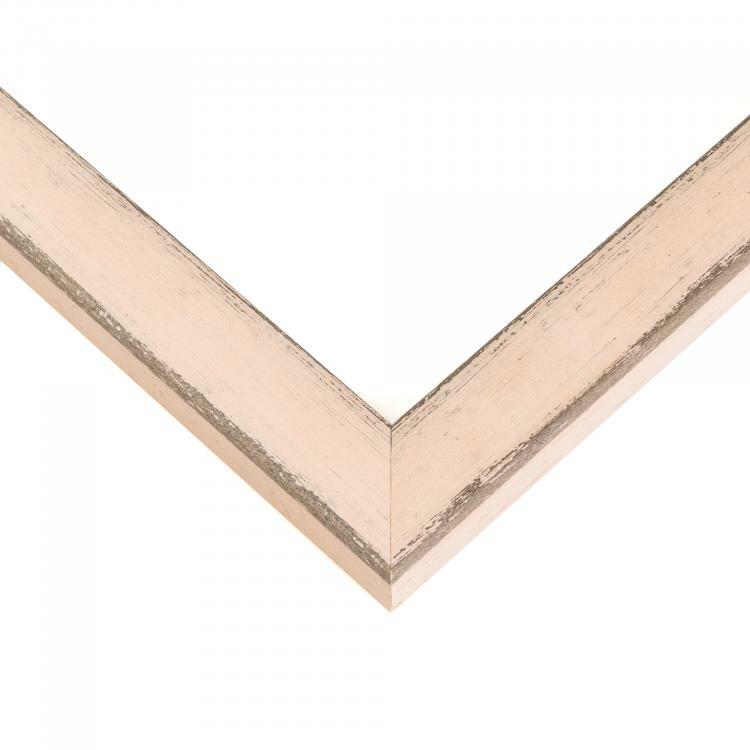 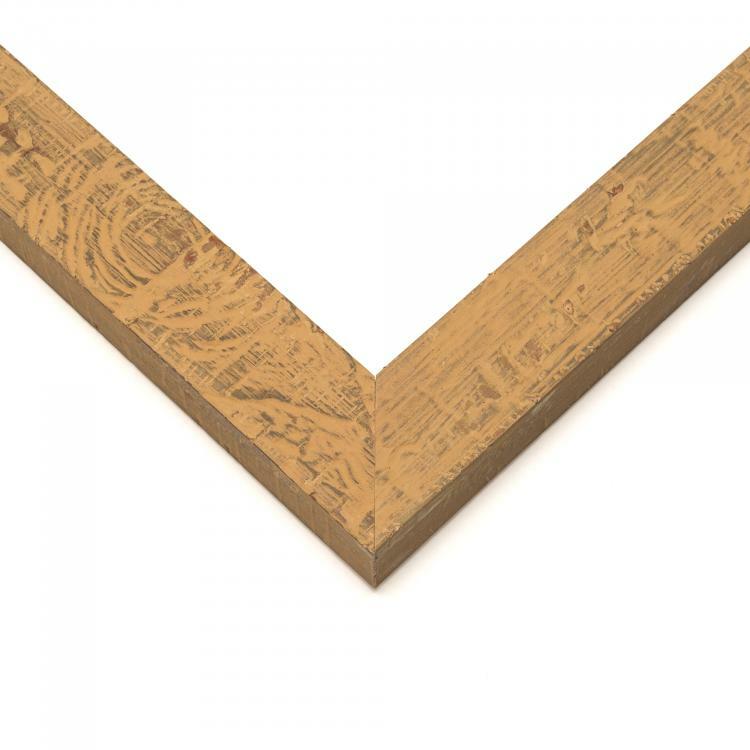 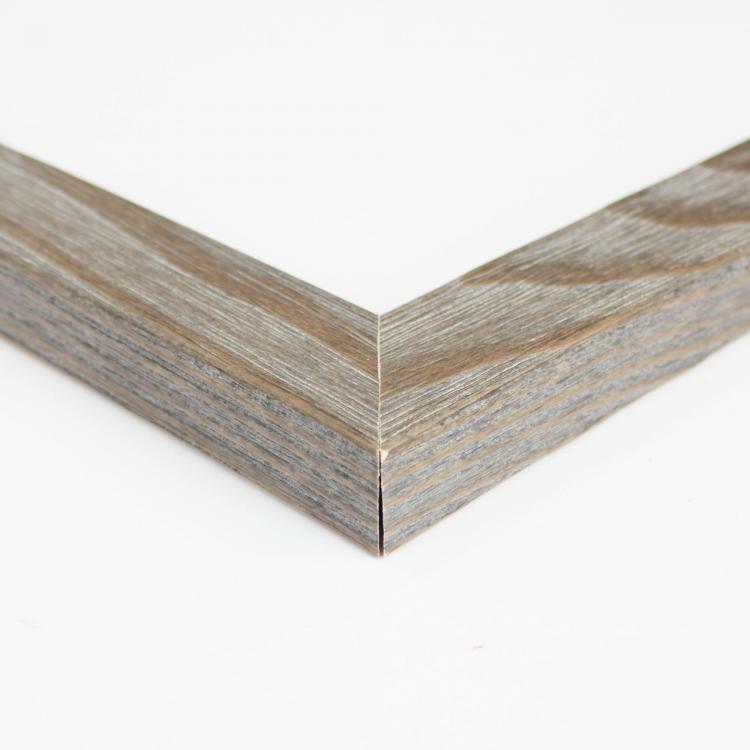 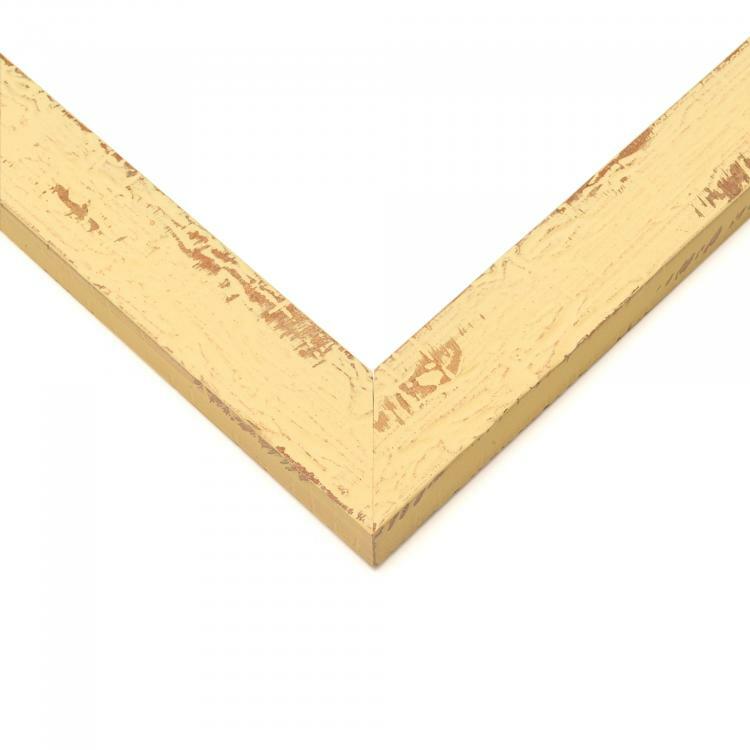 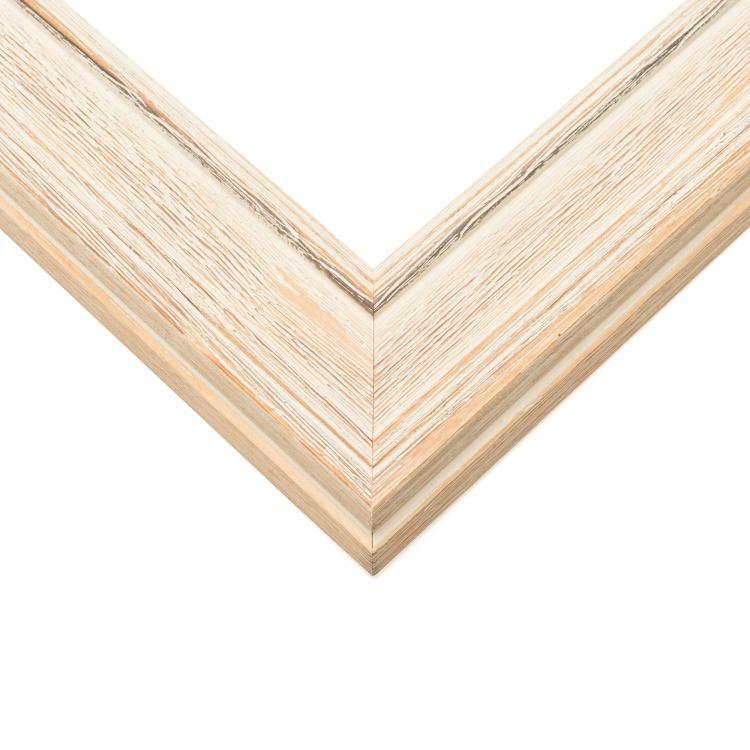 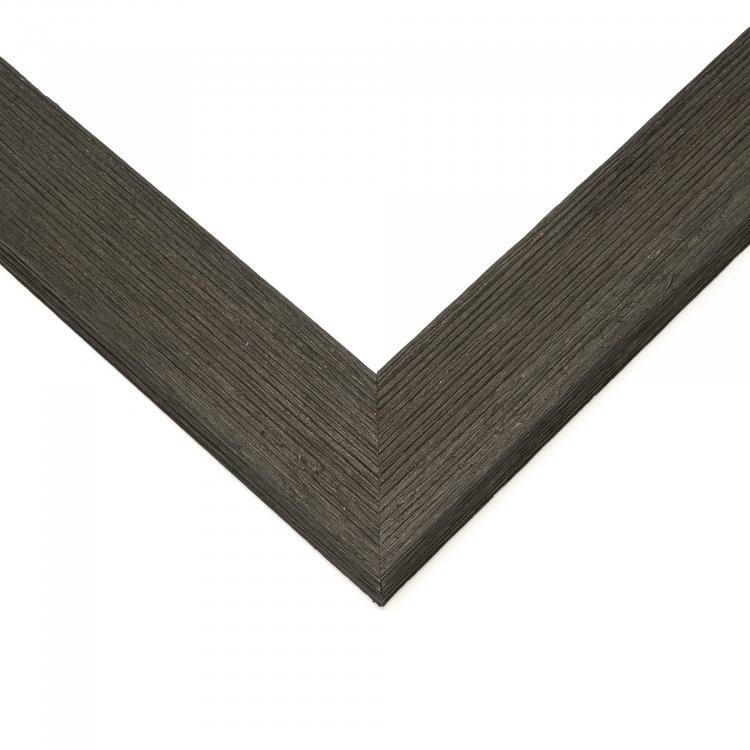 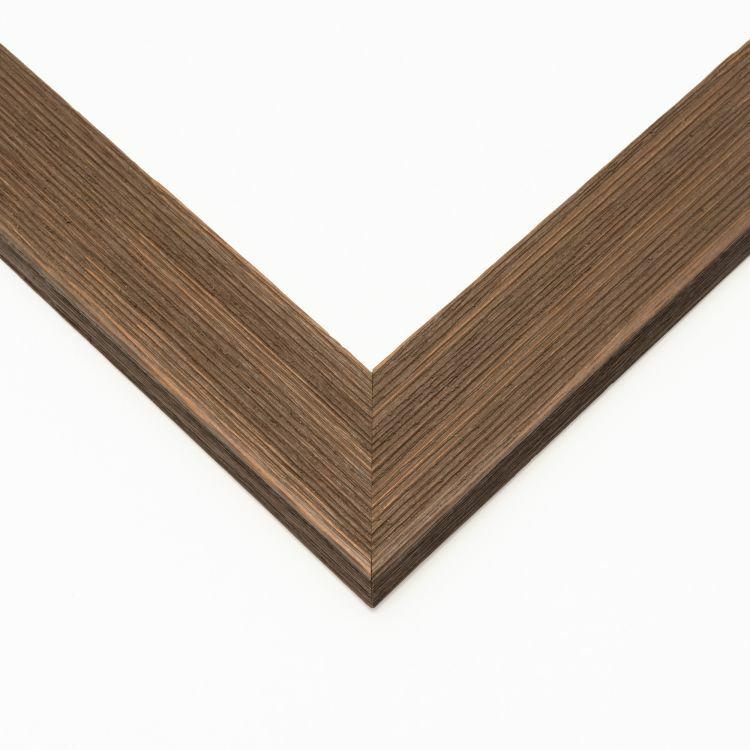 Each of our picture frames is handcrafted to guarantee you'll have the perfect display for your picture, prints, or collections.